Don’t think the story’s not grim though. There’s a lot about it that is full of despair. But it was fun to write and I hope that it will be enjoyable to read too. You can only hope. I drew a lot of silly things and wrote some nonsense words, as you do, but from those scribbles came an image that didn’t go away. 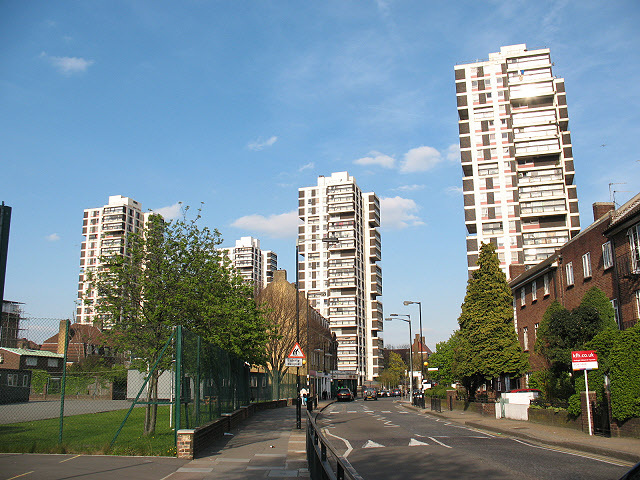 I worked in a South London Primary at the time and my school was surrounded by a few towers. It was these buildings which remained in my head as I started to write. Since I sat down that day, so many things in my life have changed. I’m not teaching now, and I’ve moved out of South London. 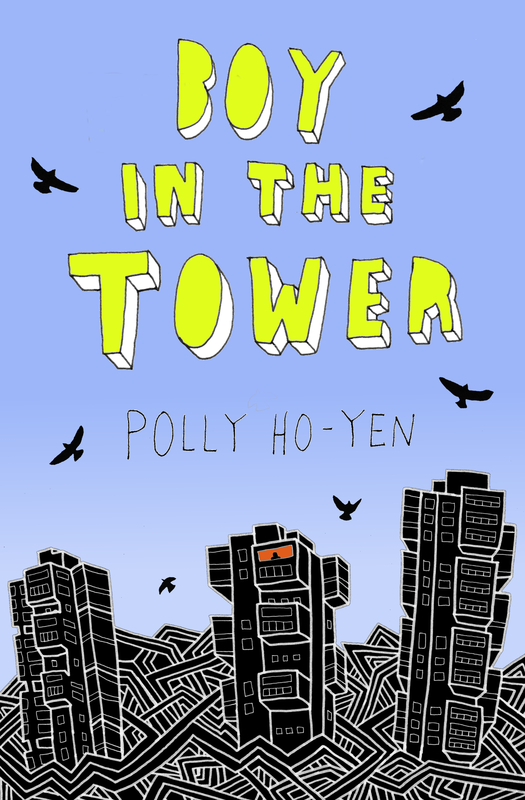 And Boy in the Tower was published and lots of people (who I don’t even know) have read it. 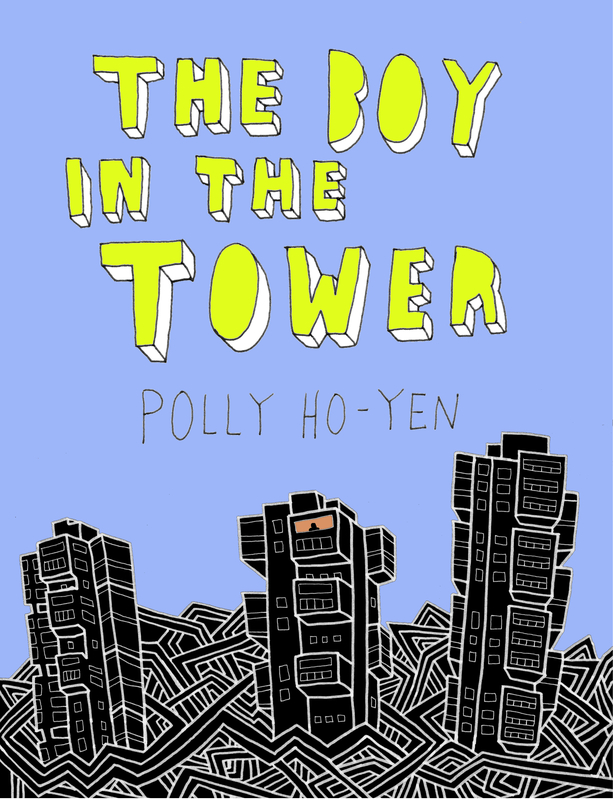 I just posted a review of Boy in The Tower! Hi Momena, I so enjoyed spending World Book Day at Isaac Newton!